Orbs near and around the constellation Orion (see this post). Open portal of Light, with orbs around and flowing through (see this post). This orb with a golden face ringed in blue and green is an Archangelic blend (see this post). 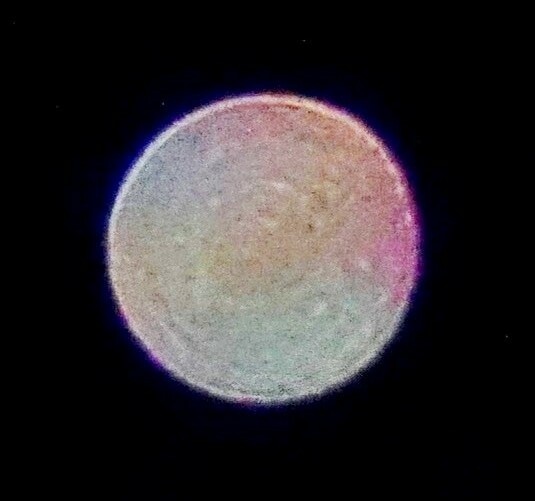 Rainbow orb above Sirius, this orb is Eremorian (see this post). 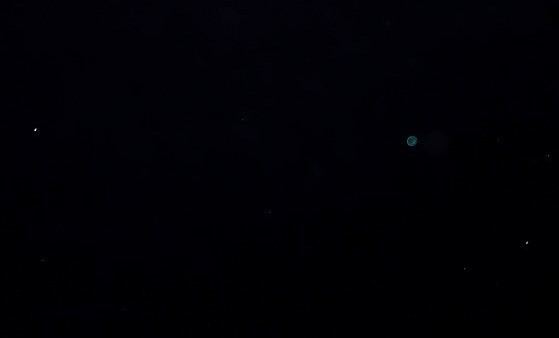 Blue orb between Sirius and Procyon. A golden face gradually comes into clearer focus through a sequence of photos of the same orb, while I was in communication with this being. (There are other faces/beings in there too, but the brightening one in the centre shows the soul who was connecting with me. Unconditional love, joy, a peaceful heart and mind, and gentle, clear focus create ‘convergences of energies with like energies’). Orbs holding ‘mirror positions’ to the two brightest stars in the sky, Sirius & Canopus. Gold-rose orb within the Hu Shi asterism, equidistant between Canopus & Sirius. 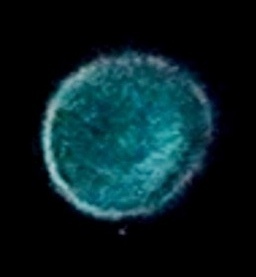 Distinctively coloured ‘teal blue’ orb of the Achernarian star family, between Canopus at left, and Achernar (9th brightest star in the sky) on the right. 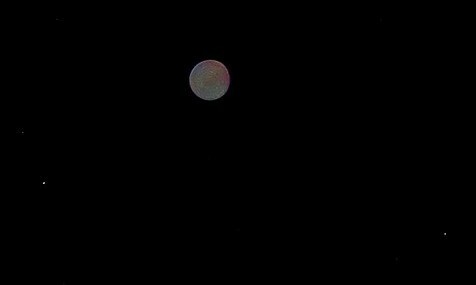 Eremorian rainbow orb above Canopus (left) & Achernar (right). Arcturian angelic orbs showing during the day, March 1, 2017. ‘Twinning orbs’ merging as One in a V shape, to the right of the star Antares. Two beautiful orbs next to Alpha&Beta Centauri (the Pointers), forming an upside-down V.
Multi-coloured orbs of various soul group energies…with the first appearance of a magenta orb (Abell 2142 galaxy/Corona Borealis beings) November 14, 2017. ‘Egg orb’ with guarding companion, November 2, 2017. ‘Angelic Sword’ clears a lesser light energy represented by a grey orb, Nov. 2, 2017. Orbs in geometric formation, Nov. 14, 2017. Angelic soul overlighting a group, Nov. 14, 2017. Orb passing behind a cloud, through a portal open at full moon, October 3, 2017. Orb of my Twin Flame’s ‘Green Man’ soul energy , September 7, 2017. “Kermit’ the frog-being, from Achernar, December 13, 2017.